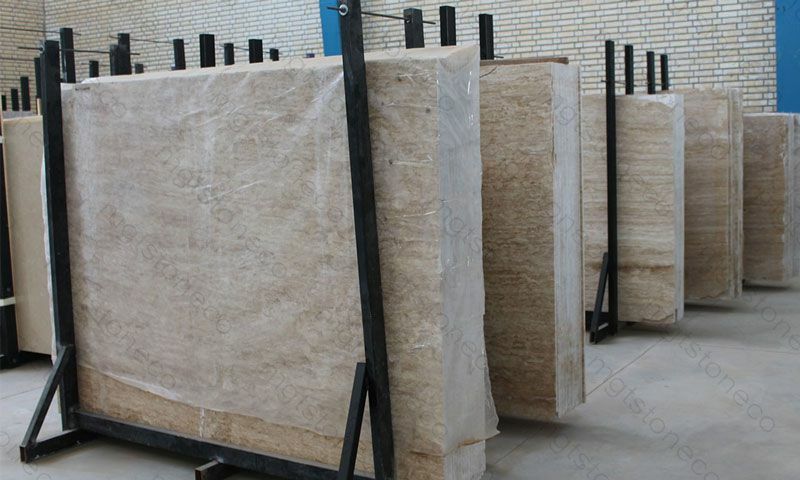 To stay competitive, we have established a warehouse in the Tehran Industrial City and Planning for more in the future. 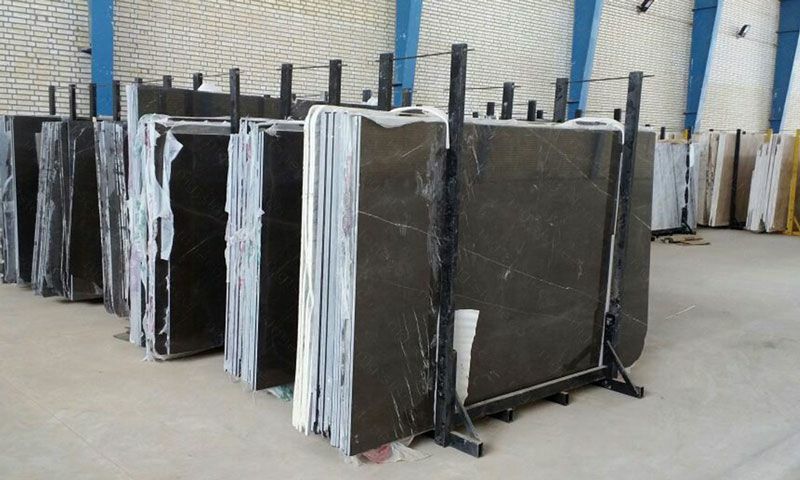 We presently meet the requirements of China, Italy, India and Russia, Lebanon, Kuwait, Jordan, UAE and Belgium, Germany and other countries. 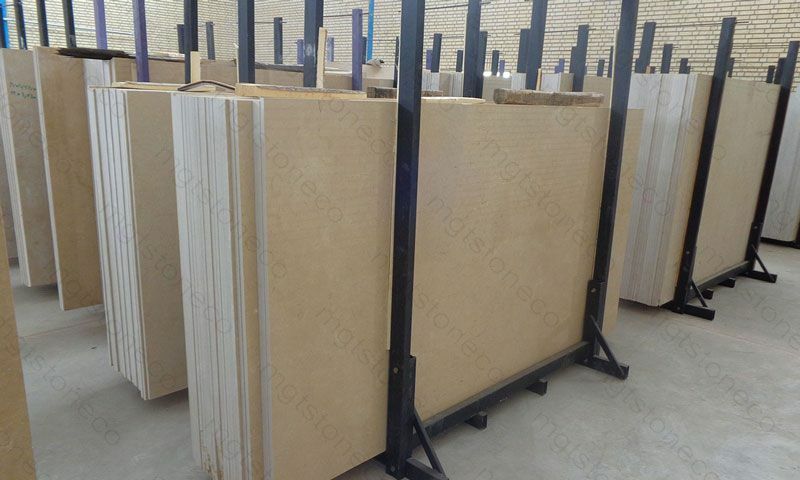 There is a ready stock collection of Marble, Travertine and also Limestone Ready Slabs available in MGT slab stock. 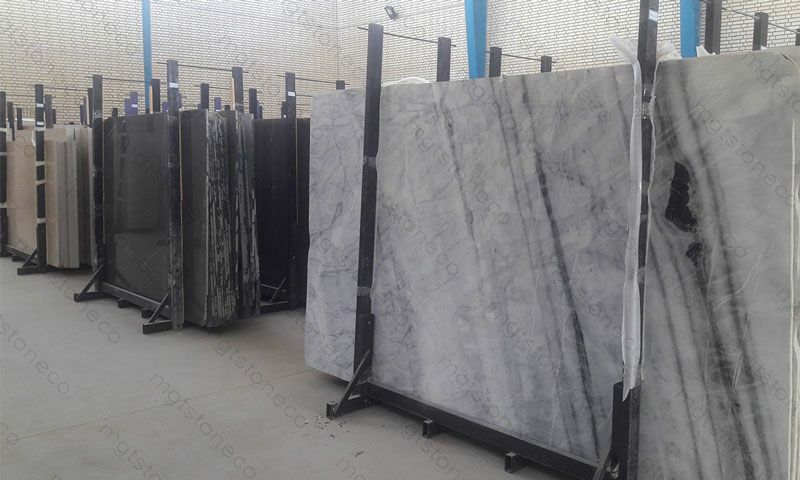 All these stone slabs have been selected by our technical team in the factory who are present at all the steps of production from block squaring, thickness control, tolerance Measurement to packing and loading. 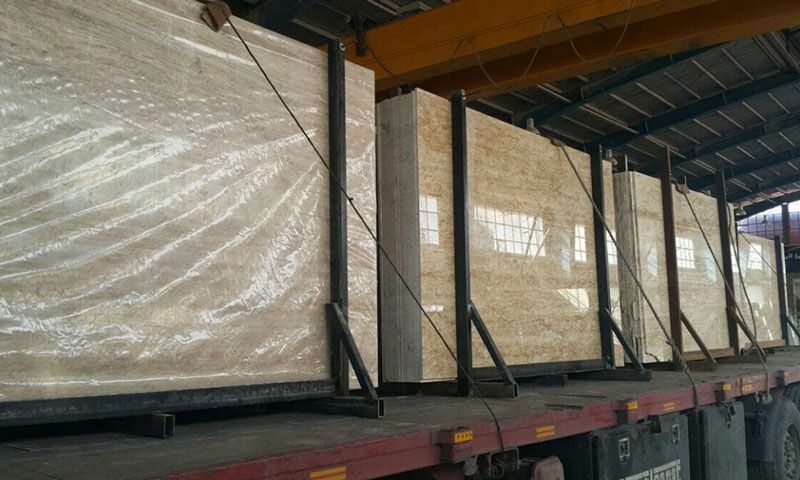 MGT has always been an innovative, keen on technology and architectural designs and leader company of the sector with the principle of searching the best and foremost quality. 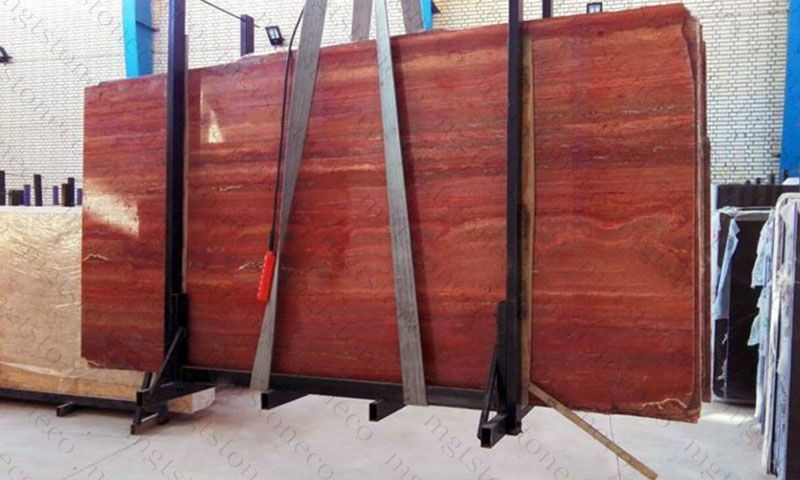 So MGT stone company has presented its Natural Stone Collection to visitors in its Warehouse which is located in Tehran Industrial city (Shams-Abad) for Special Projects and Design Solutions both on abroad and in the nearby. 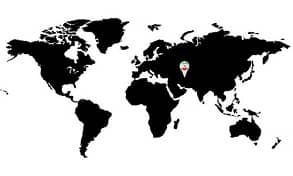 MGT’s ready stock which is full of different variety of colors from all over the country is a special event in Iranian market.